Days on Earth is Mark Lockheart’s most ambitious album to date, wrapping 25 years of musical and life influences into a one career-defining album. With a heavyweight band featuring some of the leading figures of British Jazz including Liam Noble, Tom Herbert, Seb Rochford and John Parricelli, and a 30 piece orchestra, Days on Earth combines off-kilter Polar Bear grooves with unique and fascinating orchestral colours, all beautifully performed by a specially assembled crack London orchestra. Days on Earth shines a spotlight on Mark both as an exemplary instrumentalist and as a fine composer, firmly establishing him as one of the most original voices in European Jazz. Drawing from a vast palette of eclectic tastes, from cutting edge improvising to soaring strings, African Kora harp melodies and 70’s inspired funk, the album is structured as a ‘grand suite’. Each of the six movements is inspired by human traits and tendencies – a subtle comment on the state of our world: the fragility and strength of humankind (This Much I Know Is True), fundamentalism and those who fail to question their beliefs (Believers), the innate tendencies buried deep in our psyche that are sometimes the path to trouble (Party Animal) and reconciliation (Long Way Gone). The distinctive melodies and unique orchestrations are full of colour, texture and dynamics and fully represent the diverse landscapes that Mark has experienced. 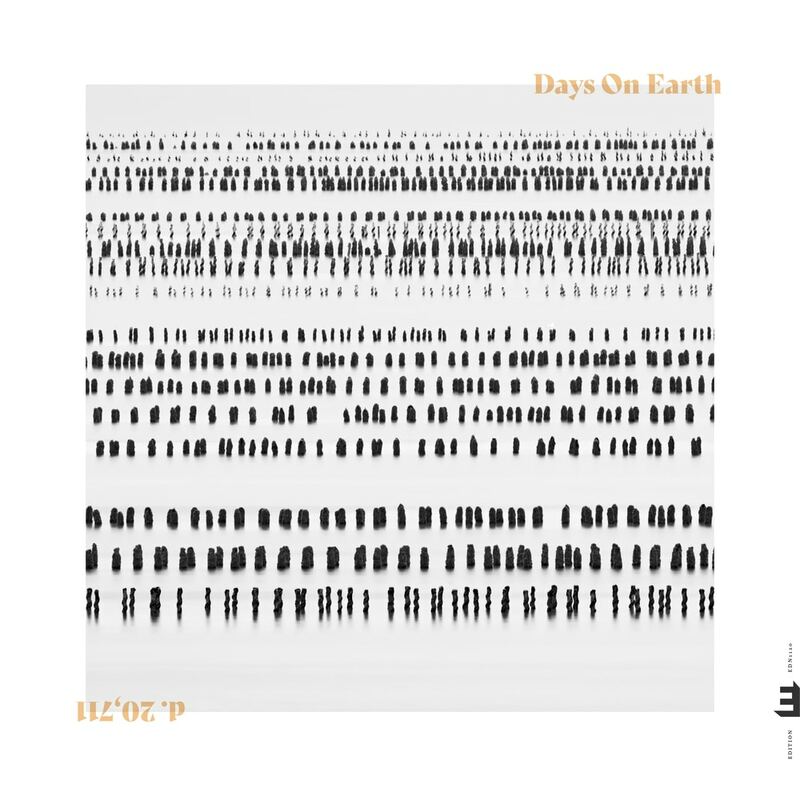 Days on Earth draws together 25 years of touring, recording and composing and represents the end of one cycle and the beginning of the next – 2019 is set to bring a new small ensemble work and a new major direction for one of the finest UK jazz musicians.